The noose around cryptocurrencies in India had been tightening for some time, but this could be the biggest blow to the sector yet. 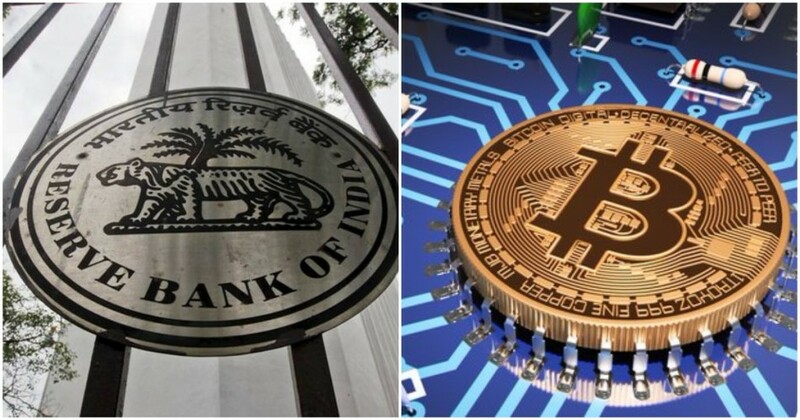 The Reserve Bank of India has directed banks to not work with cryptocurrency exchanges any more. The central bank has given three months to regulated entities, which include banks, to unwind their positions with the entities related to cryptocurrencies. With this, India’s many crypto exchanges will be unable to deal with banks, dealing a body blow to their operations. “In view of the associated risks, it has been decided that, with immediate effect, entities regulated by the RBI shall not deal with or provide services to any individual or business entities dealing with or settling VCs (virtual currencies). Regulated entities that already provide these services shall exit the relationship within a specified time,” the RBI said. While the RBI hasn’t banned cryptocurrency exchanges outright, by banning banks from working with them, it will severely curtail their ability to convert cryptocurrencies to Indian currency. This will make it hard for them to continue serving their Indian users. This will also mean that people will be unable to use the money in their bank accounts to buy cryptocurrencies, thus making it impossible for them to continuing buying digital assets. The RBI has long been warning Indian users about cryptocurrencies like bitcoin, but this is its strongest step yet in trying to regulate the crypto market. In December last year, the RBI had said that India’s crypto exchanges have no authorization or license from the government. The same month, the IT department had raided the offices of several bitcoin exchanges on suspicions of tax evasion. Over the last few months, the RBI had repeatedly warned Indian users against investing in cryptocurrencies. “Virtual currencies (VCs), also variously referred to as crypto currencies and crypto assets, raise concerns of consumer protection, market integrity and money laundering, among others,” said the RBI. It’s a concern that has been shared by many central banks in the world, but the RBI’s current stance on crypto assets might be the strongest in any country yet. By disallowing banks from working with crypto exchanges, it has made it impossible for users to route their Indian rupees to buy cryptocurrencies. This might not be an outright ban on cryptocurrencies, but in effect, it might come pretty close.